I know every week has only seven days – really, I know this for sure – but some weeks seem interminable, and this week was certainly one of them! Let’s look at the cards: feeling stuck in a precarious situation? No problem – turn it to your advantage! Use this time to think, plan, focus your attention – it’s a question of will, mind over matter, passion over anxiety. You have what it takes, just get to it! 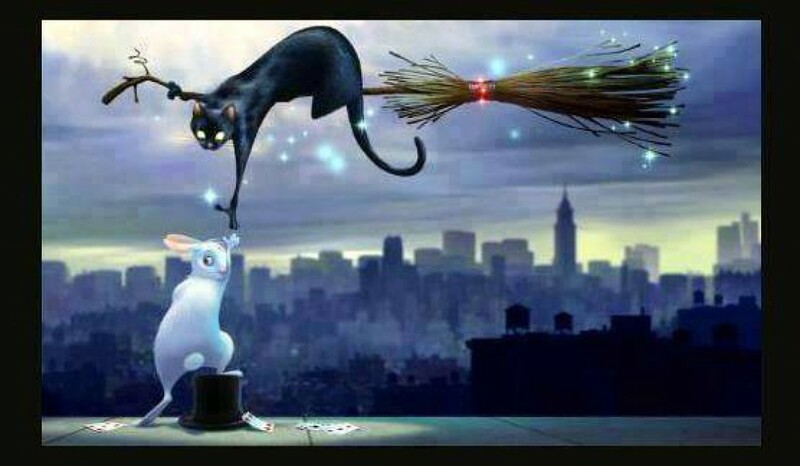 PRACTICAL MAGIC TIP: Need a little help getting started? Start your day off on the right foot! When you wake up, spend your first five minutes of the day deciding how you want it to proceed; declare your day’s intentions before you get out of bed. As always, speak clearly to The Universe EXACTLY what you want – don’t forget please and thank you! < 05/11/17: What’s the hold up?!? !